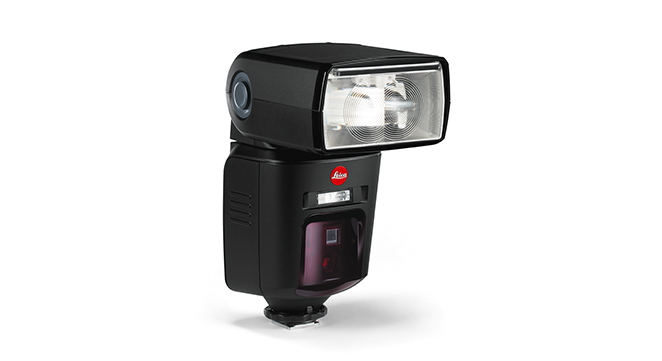 Leica’s flash units are here to brighten your world. 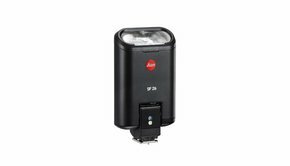 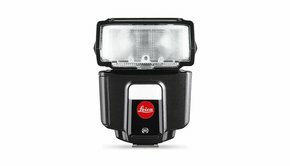 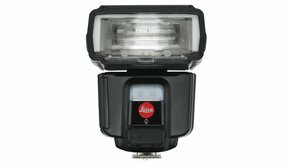 Due to their compact design, the Leica flash units are very handy and always ready to use. 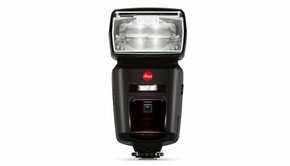 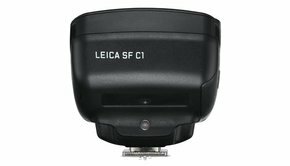 With the compact flash units, optimal performance and comfort can be achieved with several Leica cameras.They are a compatible companion for every Leica user.